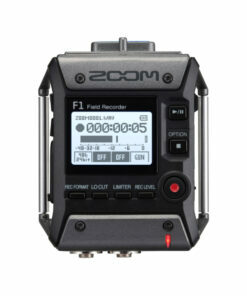 The Zoom F1 Field Recorder + Shotgun allows you to capture professional audio everywhere your camera takes you. 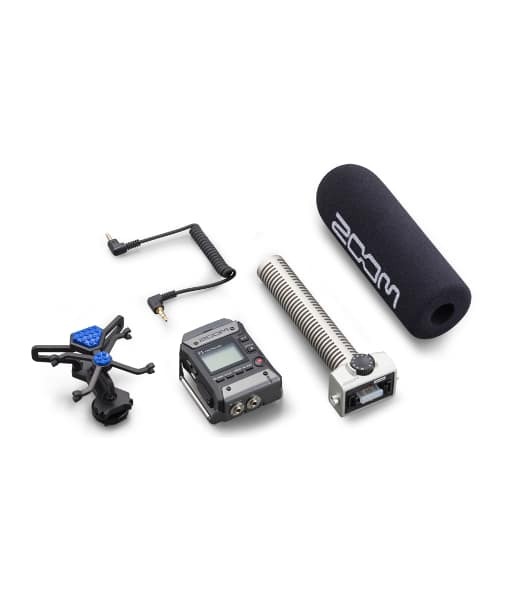 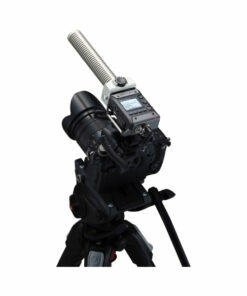 The F1-SP comes with the SGH-6 Shotgun Mic known for capturing pro-quality, hyper directional sound, and it’s aluminum body makes it extremely lightweight. 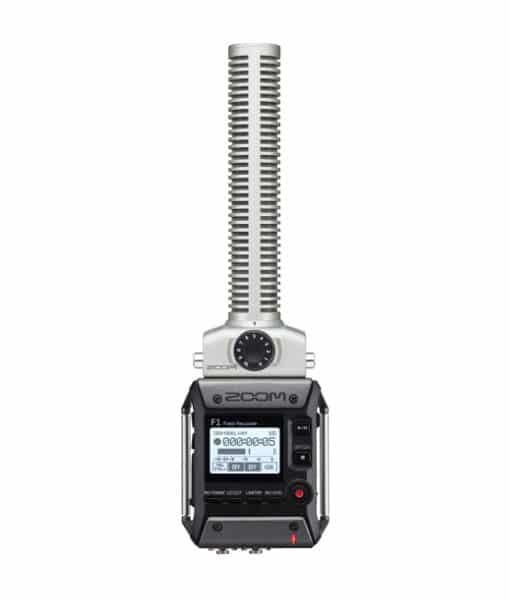 Combined with the F1, you can record high-resolution audio up to 24 bit/96 kHz, providing high-impact audio for any video production. sound, and it’s aluminum body makes it extremely lightweight. Combined with the F1, you can record high-resolution audio up to 24 bit/96 kHz, providing high-impact audio for any video production.